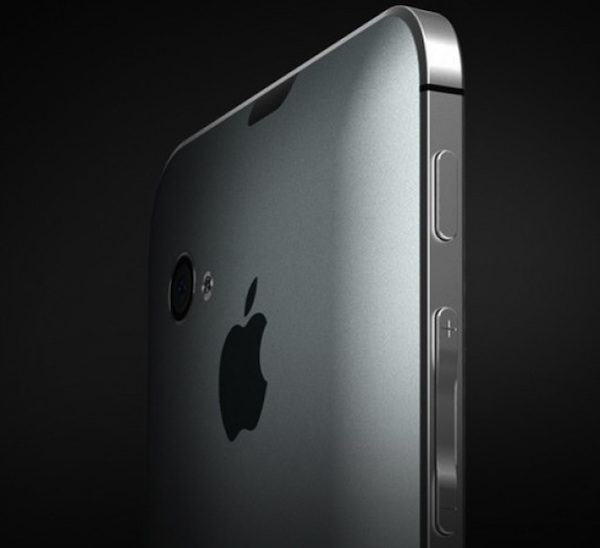 Are You Going to Buy an iPhone 5? Strike That, How about iPhone 4S? "According to a study by research group InMobi, 41% of smartphone users in the US, Canada and Mexico are willing to buy a smartphone they have never seen. Yesterday Apple announced its next iPhone event to take place this upcoming Tuesday, and everyone is eagerly awaiting what Apple has up its sleeve." And over 50% will be buying this beauty, or something like it. Now if you are talking about the 4GS, then that drops quite a bit and I don't blame them. I'll wait for the 5 if they come out with something like a 4GS. My iPhone 4 is pretty good as it is so it will have to be something with quite an upgrade on features for me to bite. What are your thoughts?